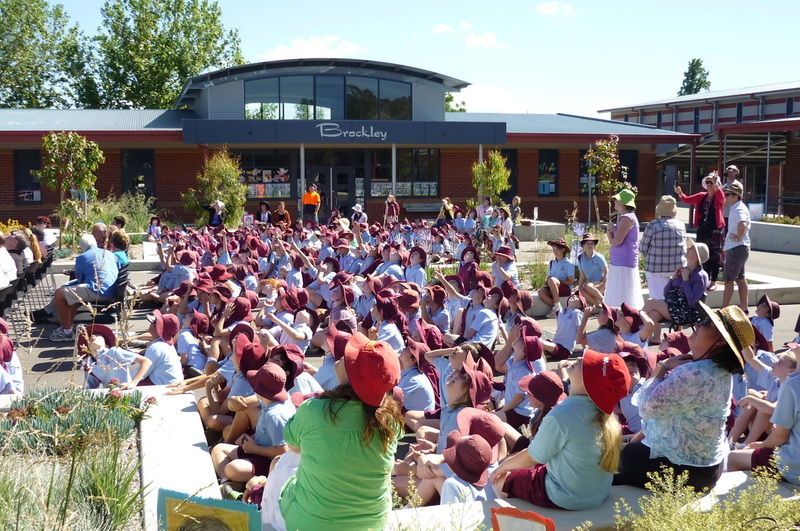 ﻿We have five classrooms in Foundation which are housed in the Cherry Building adjacent to the Courtyard. The rooms share a large Pod space where team learning and sharing occurs daily. A shaded sail covers an eating area at the back of the Foundation building specifically for Foundation students. We have five classrooms in Year 1 which are housed in the Brockley Building adjacent to the Courtyard. This building is new and erected as part of the 2007 building program. 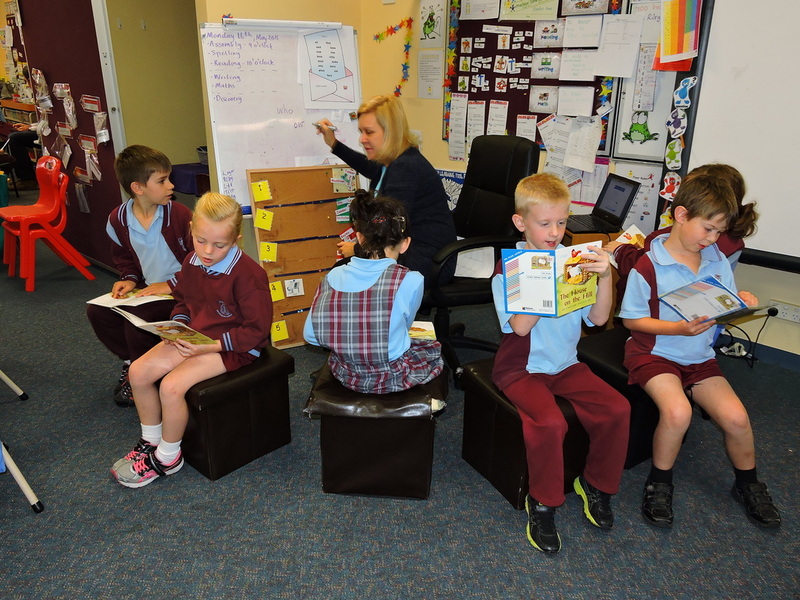 Classrooms share a Pod area to encourage team teaching and learning. The library is easily accessible, being housed next door. 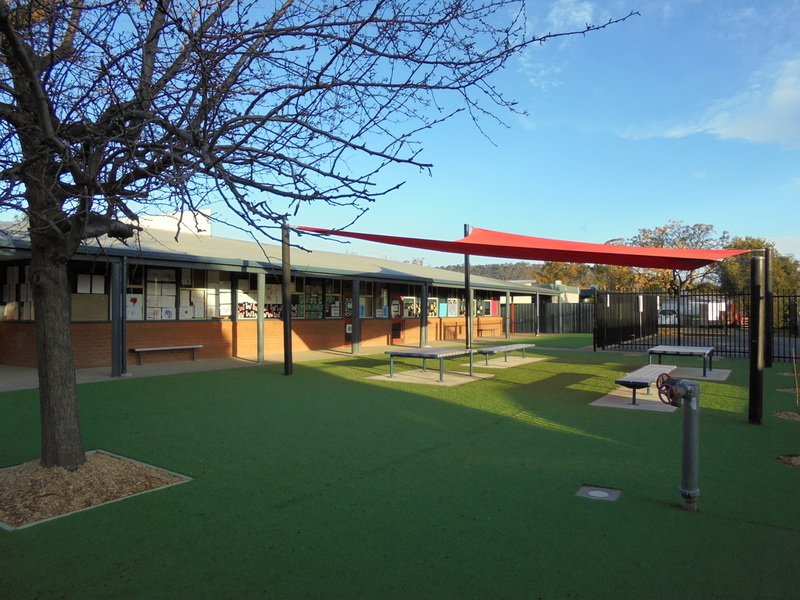 We have five classrooms in Year 2 which are housed in the Mitchell Building adjacent to the Courtyard. This building is new and erected as part of the 2010 building program. 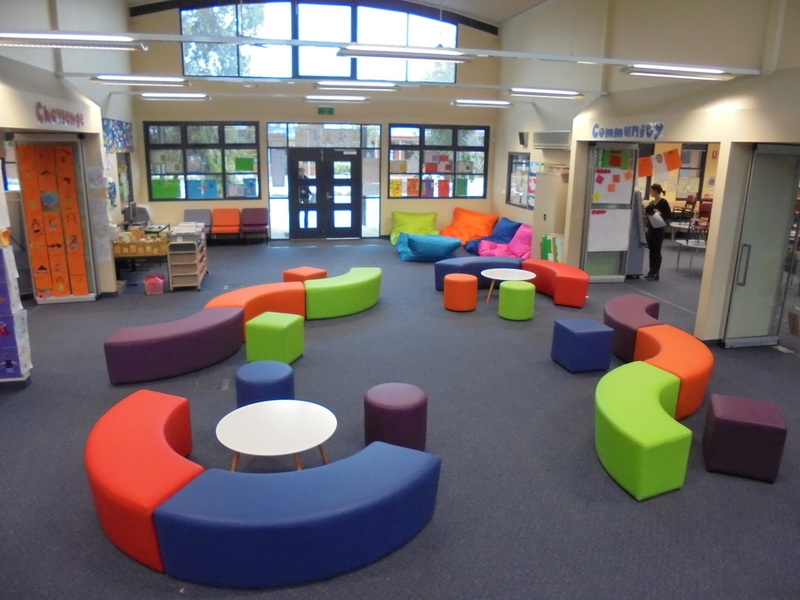 Classrooms share a Pod area to encourage team teaching and learning. The library is easily accessible, being housed diagonally across the courtyard.